When Adi Dassler started his sports shoe company in 1924 in his mother's wash room, he never could have foreseen the global phenomenon his creation would become. His shoes were worn by gold medal winners like Jesse Owens and were the boost the German soccer team needed to complete one of the biggest upsets ever when they knocked off the unbeatable Hungarians in the finals of the 1954 World Cup. Over the years, the company has constantly evolved and innovated new ways for athletes to perform at record-breaking heights, pioneering lighter, more durable materials and pushing lens science into the future. 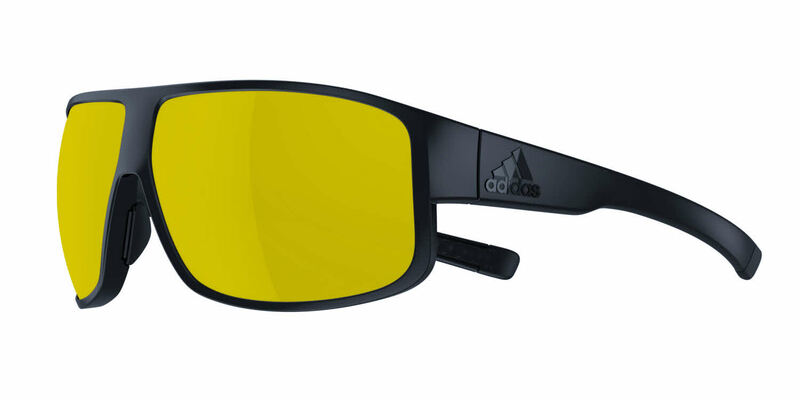 That's why FramesDirect.com is proud to carry a line of Adidas eyewear in a range of styles, from semi-rimless wraparounds with Vision Advantage polycarbonate lenses to classic rectangular full rim eyeglasses that are stylish at the gym and the office. Our selection includes designer metal frames for men and women, sporty lightweight plastic frames for the ultimate in performance and sleek frames for looking fashionable wherever you are.